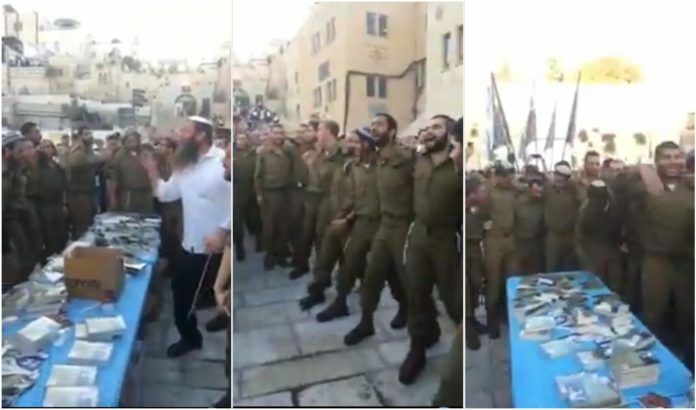 The accompanying video is self-explanatory, as we see religious IDF soldiers singing and dancing in the Old City of Yerushalayim. just wondering, how do you know they are chareidim?? ?